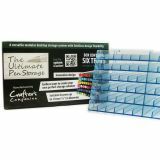 Spectrum Noir Marker Storage Racks Clear 6/Pkg - Empty - CRAFTER'S COMPANION-The Ultimate Marker Storage Pack. Each rack can be stacked vertically or connected horizontally for unlimited storage flexibility. 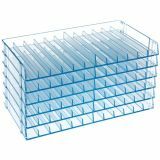 They can be stacked straight up and down or on a slight angle. 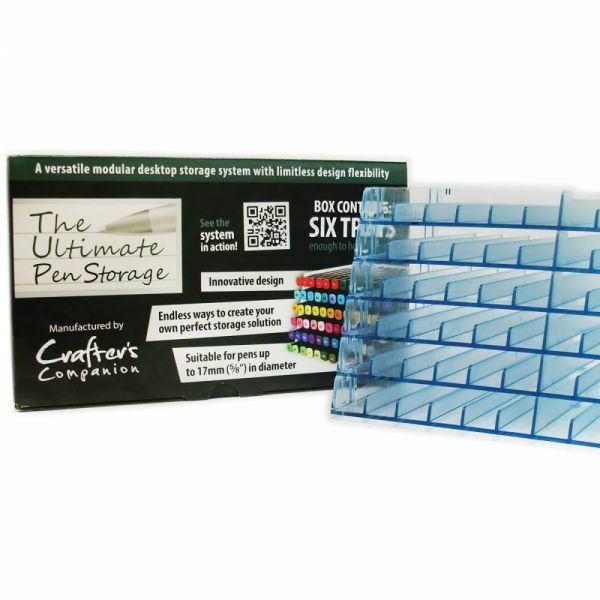 This package contains six racks that will accommodate up to seventy-two markers, pens or other items with a diameter of up to 5/8 inches. Each rack measures: 5-5/16X9-1/2X7/8 inches. Imported.